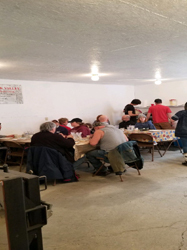 Our 2019 Maple Weekend event took place March 23rd and 24th, 2019. 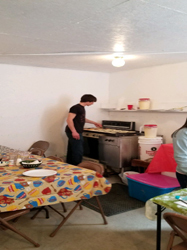 Our Maple Weekend is an annual affair. 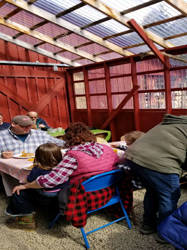 If you didn't attend our 2019 Maple Weekend, we hope you'll join us for our 2020 Maple Weekend, which will happen near the end of March in 2020. Call us in early March 2020 for dates and times, or check this Web site. 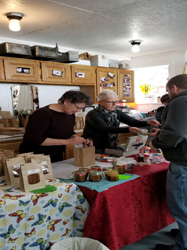 In the meantime, enjoy these photos of our 2019 Maple Weekend.